One of the largest social media platforms marked a milestone on Monday. 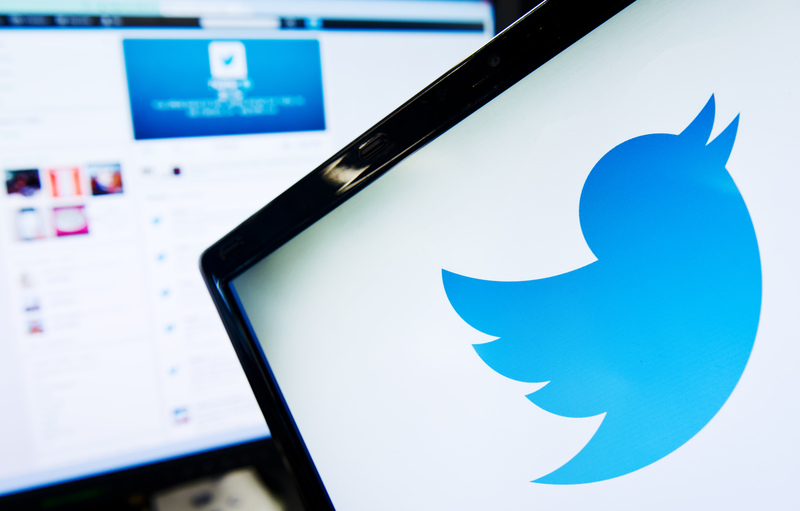 Twitter celebrates a decade of tweets, its first having been posted on March 21, 2006. Co-creator Jack Dorsey tweeted the simple message "just setting up my twttr," which has now seen over 77,000 retweets and over 56,000 likes. Dorsey's topsy turvy history with the company had him setting out on his own for many years before returning as CEO. Though Dorsey had focused much of his energy on founding mobile payment company Square, he'd consistently been an active tweeter. Now that's he at the helm for such a momentous occasion, he's looking back at the significant moments that have made Twitter what it is today. Twitter has this amazing ability to make the world feel a whole lot smaller, even though you're not physically next to someone, and you're actually experiencing the same thing, even though you're not aligned. It feels like true, true connection. I think we've described ourselves in the past as “public” and “real time” and “conversational.” And live is just a better, friendlier way of saying "real time," because it's been consistent. Since Dorsey first tweeted "just setting up my twttr" 10 years ago, the company has become a social media powerhouse. It would be months before @ replying became a Twitter feature and a full year before the hashtag became a standard way to keep track of trending topics and spread messages. Both have now entered the popular lexicon in unforgettable ways. A Comedy Central game show has been established to utilize the medium at its purest. @Midnight takes the trending craze of placing a pound sign before a word or phrase and has turned it into a "hashtag war" while comedians participating in the juxtaposition of social media and current events play behind podiums bearing their Twitter handles. At its more consequential turns, Twitter has been used as a tool for activism, as with the Arab Spring revolution in countries across the Middle East and Northern Africa in 2010. It's been utilized for solidarity in times of great tragedy. The social media tool has even been used to unite people across the world in watching their fellow global citizens cross a puddle. Its founders never could've imagined so much would come from that initial tweet and yet many find it hard to imagine a world without Twitter — especially after ten years of use.